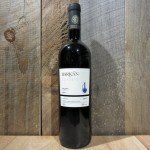 Juicy black spicy fruit, peppercorns, tobacco, cherry juice, huckleberry sauce, ripe black plums, toast points and loads of chewy minerals. 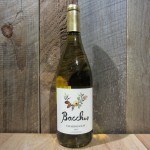 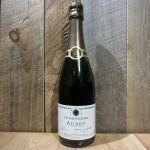 The finish is excellent with more black pepper, crushed ripe brambleberries, and good structure and backbone. 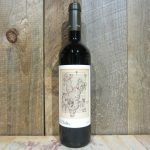 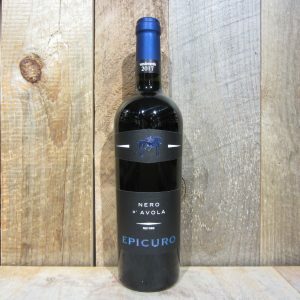 Be the first to review “EPICURO NERO D’AVOLA 750ML” Click here to cancel reply.